Daylight Saving Time is this weekend and when everyone turns their clocks ahead, the American Red Cross reminds them to also take these steps to make sure their household is prepared for emergencies. We urge people to take these steps now and know what they should do if an emergency occurs. Check smoke alarm batteries. When turning the clocks ahead, take a few minutes to replace the smoke alarm batteries and push the test button to make sure the alarms are working. It’s also a great time to check carbon monoxide detectors. Home Fire Preparedness Campaign The Red Cross responds to 70,000 disasters across the country every year and most of these are home fires. Tragically, some people lose their lives in these fires, countless others are injured. 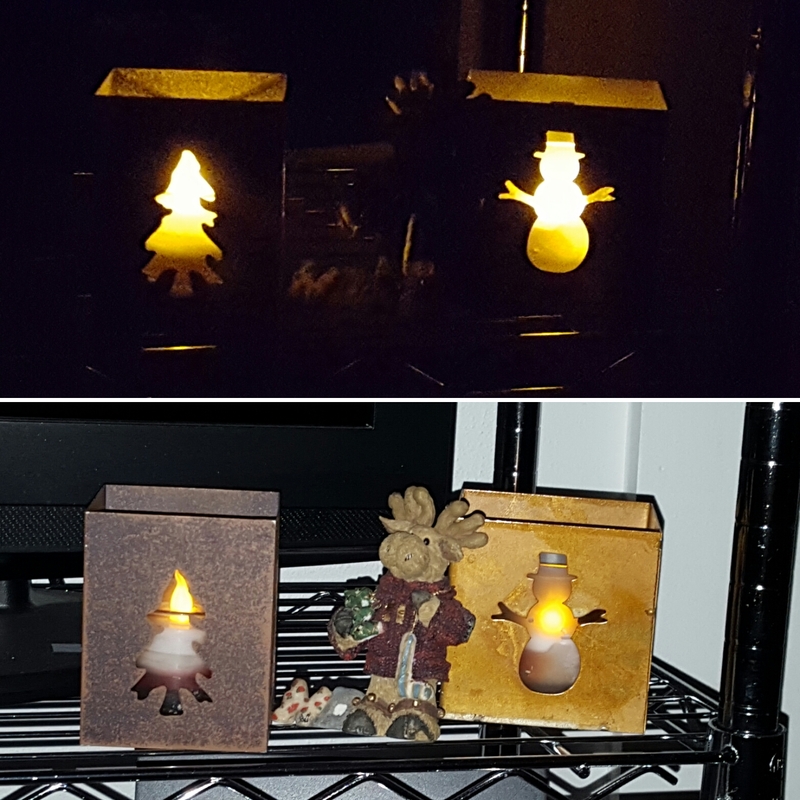 The Red Cross has launched the Home Fire Preparedness Campaign to reduce the number of deaths and injuries due to home fires by 25 percent over the next five years. The campaign is happening all over the country and involves Red Cross workers joining with local fire departments and community groups to visit neighborhoods at high risk for fires. Those visits include educating people about fire safety through door-to-door visits and installation of smoke alarms in some of these neighborhoods. 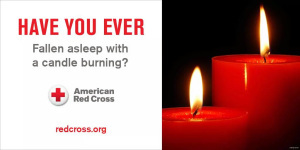 Help the American Red Cross Save Lives! 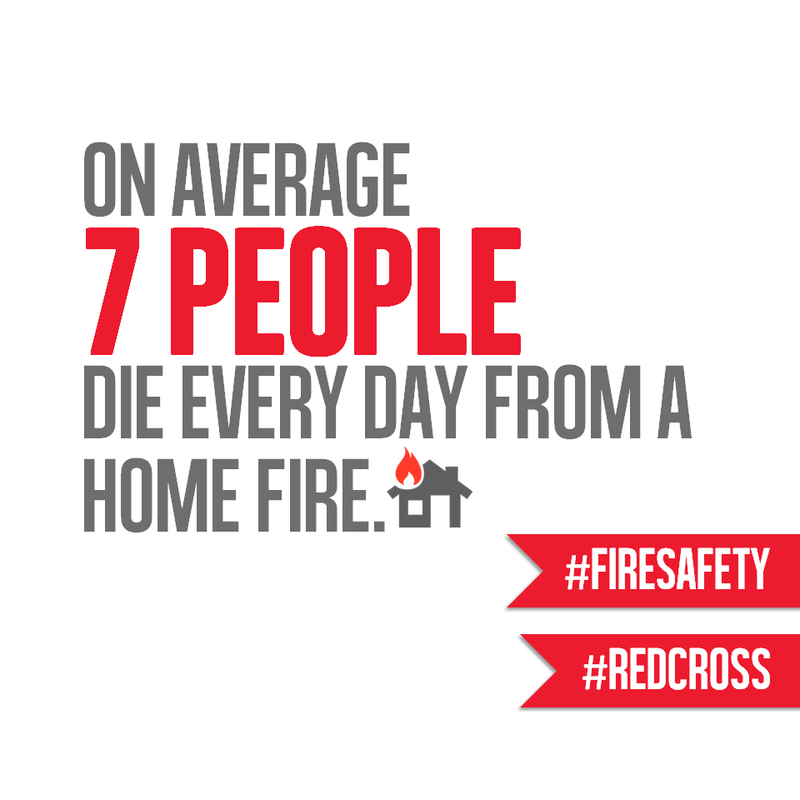 Seven times a day in the United States, someone dies in a home fire. Even more frequently, American Red Cross volunteers provide help to families who have lost their homes to devastating fires. It is more important than ever that we all join together to save lives, reduce injuries and cut down on needless losses from home fires.